South African winters aren’t too bad, with the exception of the occasional freezing cold front, the chilly season is rather cool. 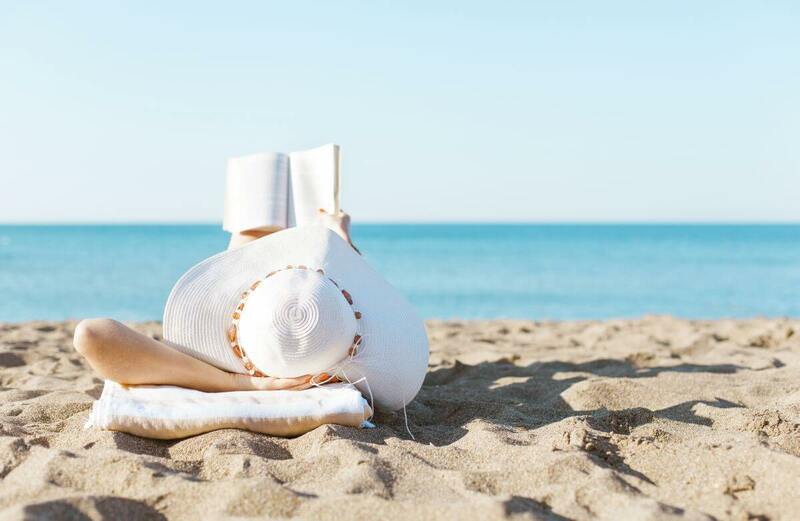 But, if you’re feeling inclined to grab the nearest blanket and hibernate through this winter season, then we’re feeling particularly inspired to provide you with a list of the many reasons why you should love and relish in the delights a South African winter has to offer. With year-round sunshine and the warmest winter days in South Africa, it comes as no surprise that Durban is the place to be during winter. Not only is it free of the jostling, clamorous crowds, it’s also mercifully free of the summer humidity. Another benefit that Durban winters offer is that there is little rainfall, which enables you to enjoy all the cities best offerings without the fear of your plans getting washed out. 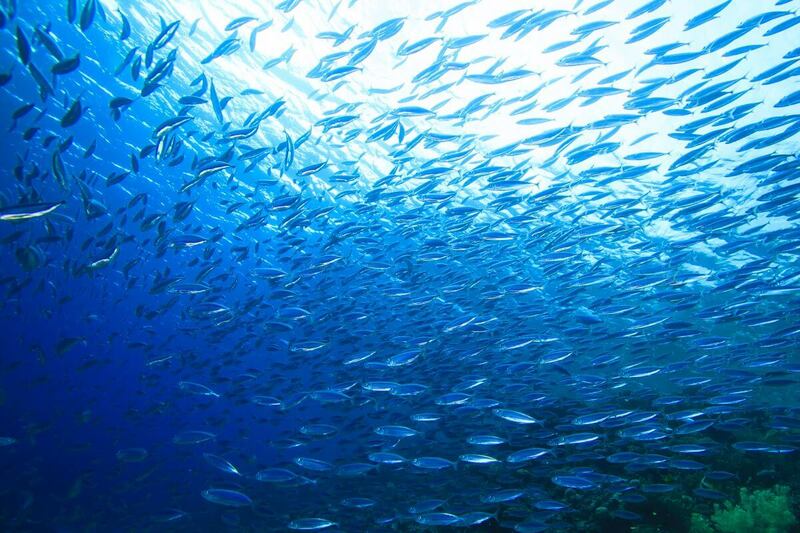 The Sardine Run usually occurs during the winter months of June and July, it is an annual phenomenon ignited by the millions of sardines – and trailing sharks and birds – that travel along the east coast of South Africa to migrate. 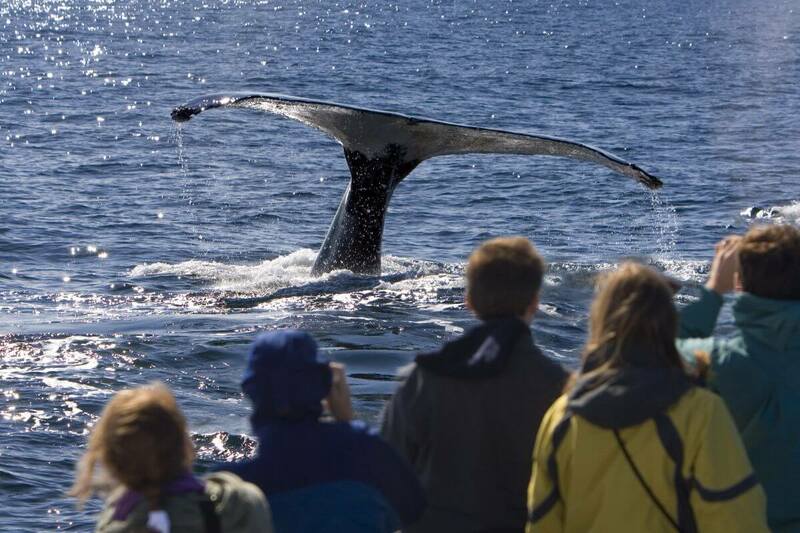 This momentous occasion creates an electric buzz on the beaches, and is definitely an event that should be experienced at least once in a lifetime. 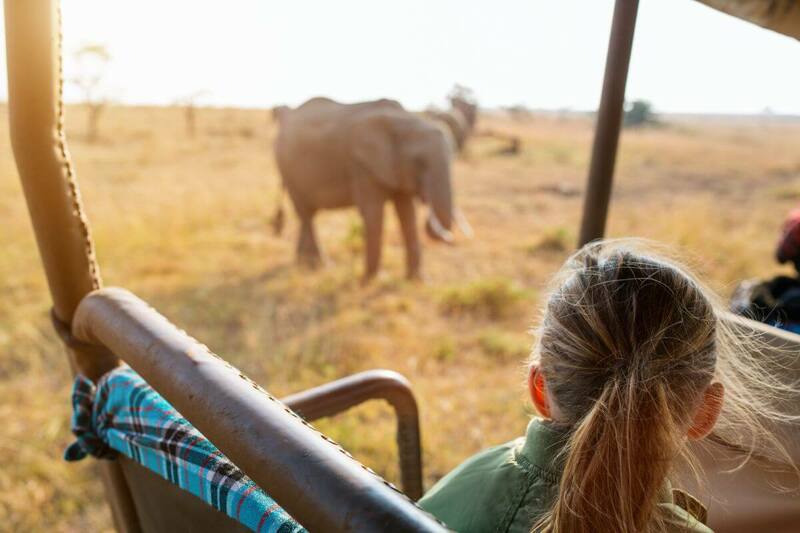 Imagine yourself on a game drive, coffee in hand and wrapped in a warm blanket with the sound of wildlife all around… (sounds good right?). There is no better time to enjoy game viewing than in the winter months, in Limpopo, Mpumalanga and KwaZulu Natal, as these are dry months. Dry months mean limited water supply and sparse vegetation. As water becomes scarcer to the surrounding wildlife, the more likely they will gather around well-known watering holes. The effect is the incredible opportunity to see an assembly of diverse animals. Winter is the ‘off-season’ so why not reap the delights a winter holiday has to offer? 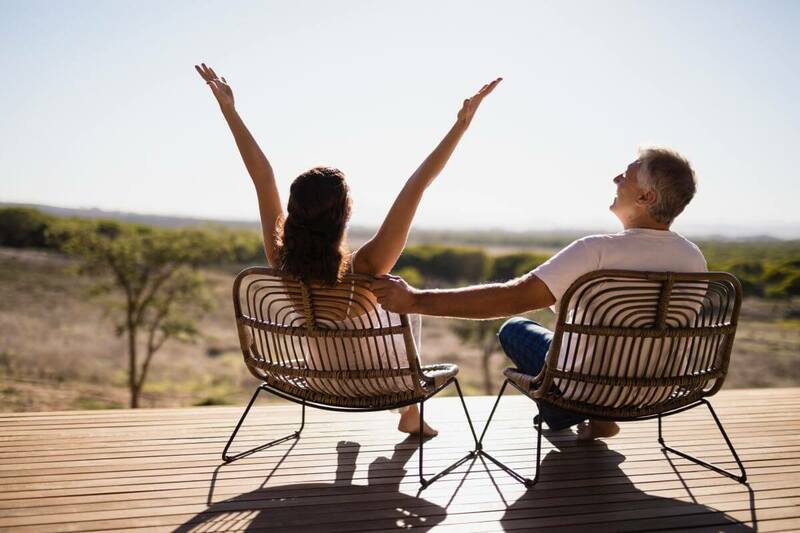 Many accommodations have lower rates and winter specials, there are fewer crowds in your favourite spots – which means shorter queues, and the pace is slower, leaving you more space to spread out and enjoy yourself with loved ones, with the added benefit of experiencing a more local affair. 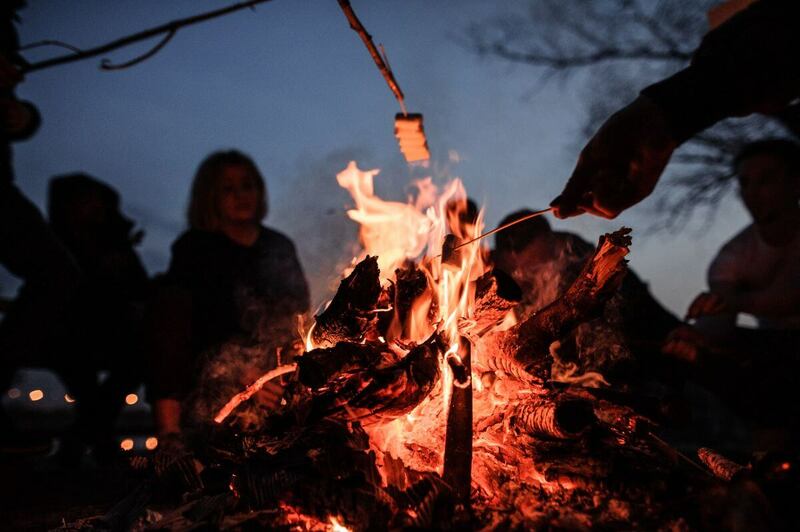 Braais may be seen as a summer pleasure, but sitting around a fire warming your hands around the flames and roasting yummy marshmallows with the kiddies is one of the best ways to spend a cool winter’s evening. 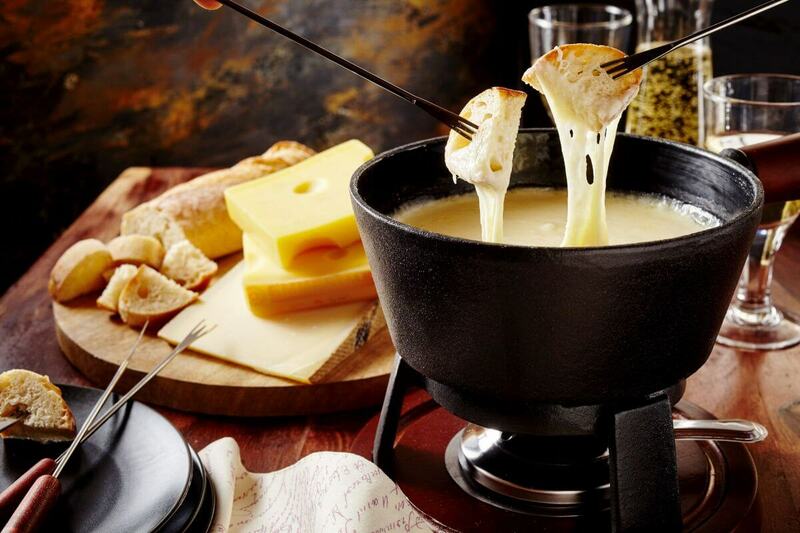 Warm drinks, fondue, or any other heavy wintery food is basically mandatory. You can enjoy a glass of gluhwein, this spiced up blend will have you sliding back into the tranquillity of your seat, nourishing your whole body from the inside out. Fill your stomach with warm soups, potjies, and malva pudding, because after all its winter! Bookworms, unite! 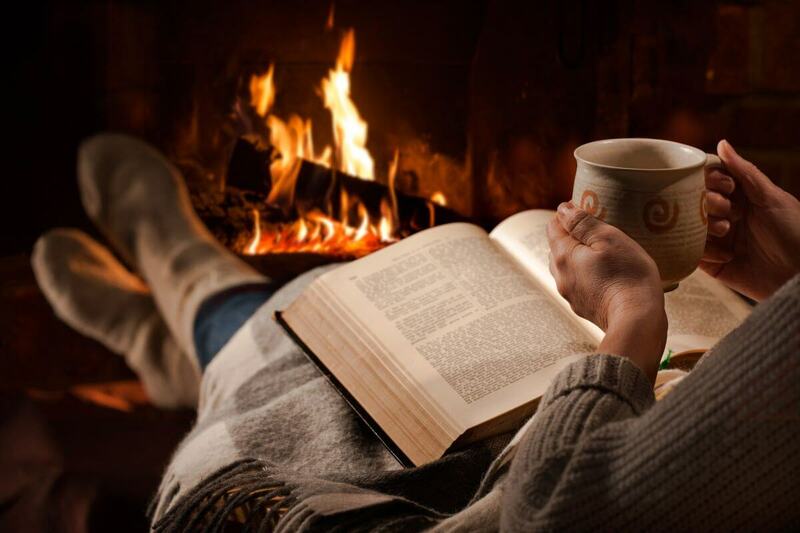 How satisfying is it to just lie underneath a blanket, in front of a log fire with a hot drink and just get lost in your books’ world? Or snuggle up with loved ones and catch up on the latest movies. Board or card games still make for an excellent pastime, and it’s a great way to spend an evening with friends and family. 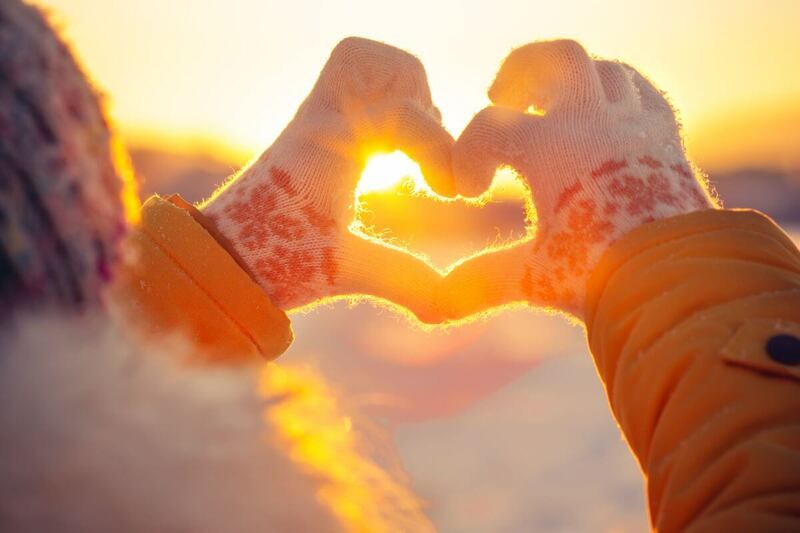 What do you love about winter in South Africa? Let us know in the comments below! You might want to also indulge in our Winter Delight Recipe! Click here to check it out.